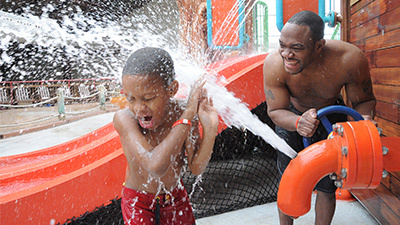 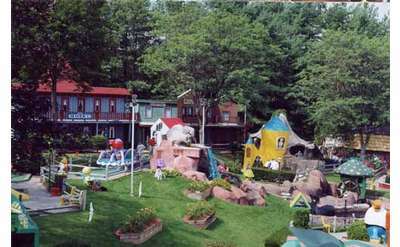 Lake George mini-golf is the perfect thing to do with friends, family or on a first date! 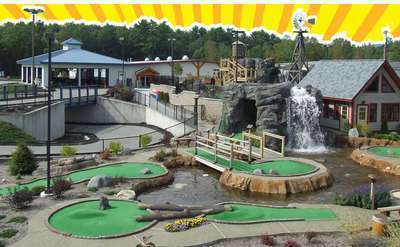 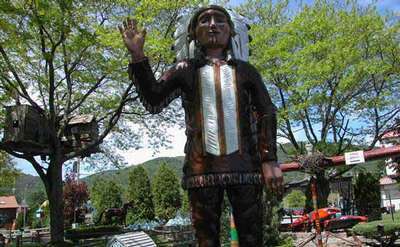 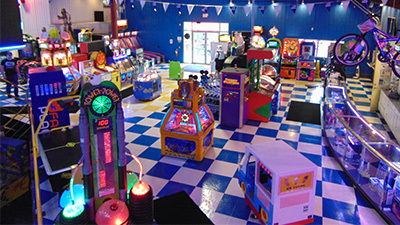 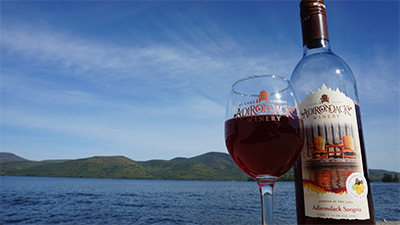 Come play a round mini-golf with the scenic views of the Adirondacks in the background, and discover why they say Lake George is the mini-golf capital of New York State. 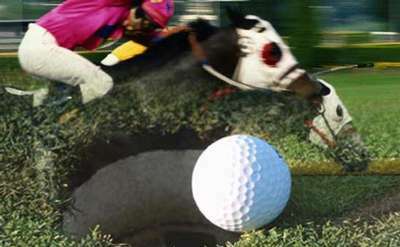 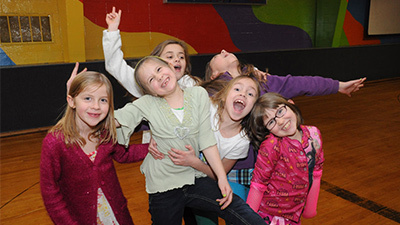 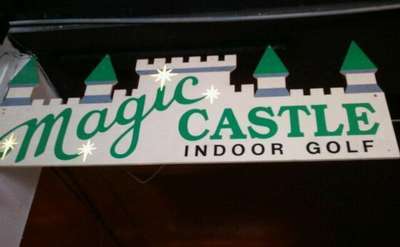 The area offers some of the best 18 hole mini-golf courses in Upstate NY. 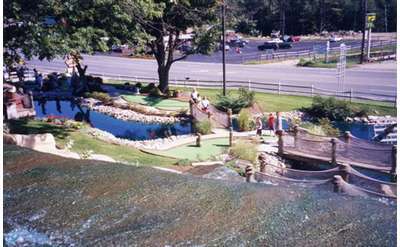 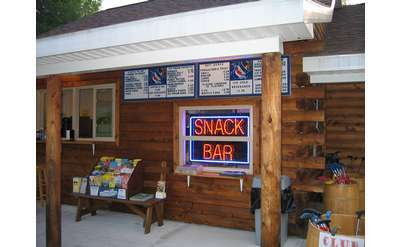 In addition to mini-golf, you can also find terrific options for golf courses in Lake George.